A pet makes a house a home! 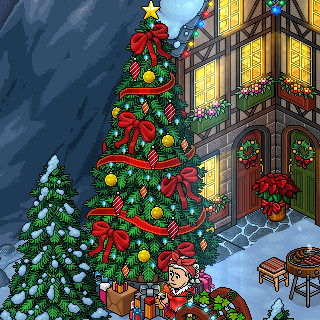 Habbo Hotel has teamed up with ReachOut.com to create a community space for Habbos to share and support others who may be going through a tough time. Thought this guy was my friend but turns out he just talked about me, called me weird ... so idc anymore!!! Taken in this room on 4 December 2015 and received 1 likes. Taken in this room on 1 December 2015 and received 0 likes.